Dark Web: The Truth Behind The Encryption Dark web is a part of the internet where only those users that has a special software could access. Upon getting in, dark web users could gain access to dark net sites using a web browser, much like the normal web. 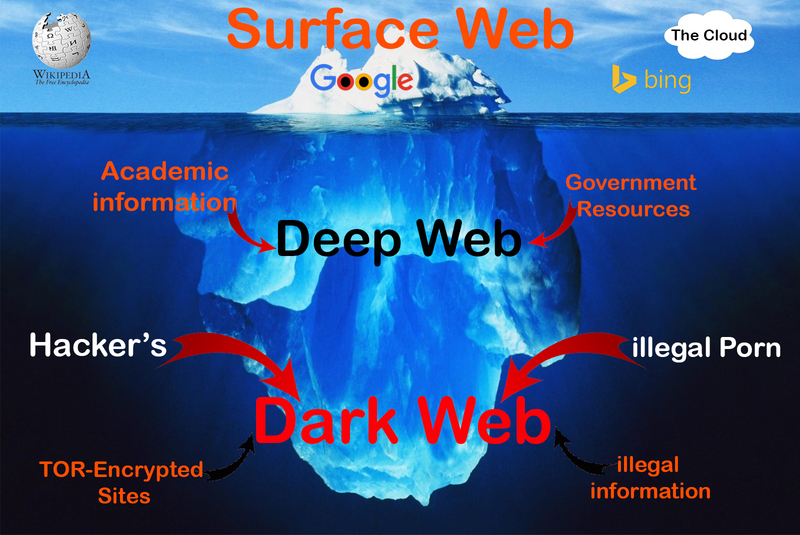 However, due to the anonymous nature of dark web there are a lot of hidden sites that are not indexed by search engines making them accessible only by users that knows the exact site address. The dark web is also a haven for dark net markets, a specialized market involving illegal trades usually of drugs and firearms and are paid using the crypto currency bitcoin. Dark web is also a domain containing assassination markets where anyone with access will be able to request for an assassination at a certain price. Since the dark web maintains anonymity of its users, groups and individuals who wants to stay hidden from law enforcers and the government often makes use of it. Dark web whistle blowers on the other hand use the anonymity advantage of the dark web to communicate with journalists and provide useful tips. But still, dark web are more often used by felons such as terrorists or pedophiles that wants to maintain complete secrecy in all their illegal trades and dealings. Into The Dark With the use of a special kind of software like Tor, I2P and Freenet, one can gain access to the dark net. Among the software being used to access the dark web The Onion Router often called as Tor is one of the most popular as it provides easy access to the darknet. Tor is a software package bundle which includes web browsers that are specifically designed for use on dark net. The anonymity and secrecy of the user is maintained by Tor software through relaying every passing message to Tor configured computers referred to as Tor relays. Because messages hops from node to node, the location of both the sender and the receiver of the message is encrypted as the address only points to the latest node where the message was passed. Unlike the conventional web address, onion addresses are used by Tor to further conceal the contents of the web address. Specialized search engines can also be found on the dark web, and these search engines returns onion addresses to be used on Tor services. However, Tor is not totally anonymous. Shared information like email addresses and username of a dark site’s user is a potential way of accessing their information. In cases of individuals who wants to maintain total anonymity, the only way to do so is to use special services that maintains concealment of user identity.